When the I-Phone came out, it was the greatest phone that the world had ever seen. As great as it was, Apple still needed to constantly look for ways to improve it if it would still stay relevant. This is why they release a new version every year. Well the same applies to ourselves. If we aren’t constantly reinventing ourselves, we became irrelevant. 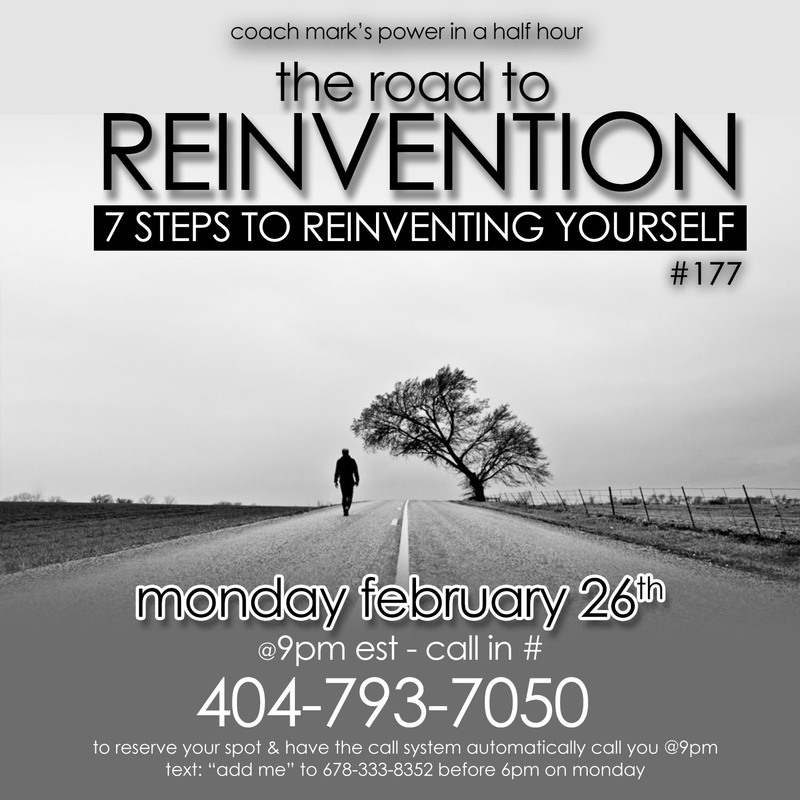 This week we will go over 7 tips that will help us re-invent ourselves. If you are afraid to take risk in life, you will never be able to experience life rewards. So why don’t we take more risks? 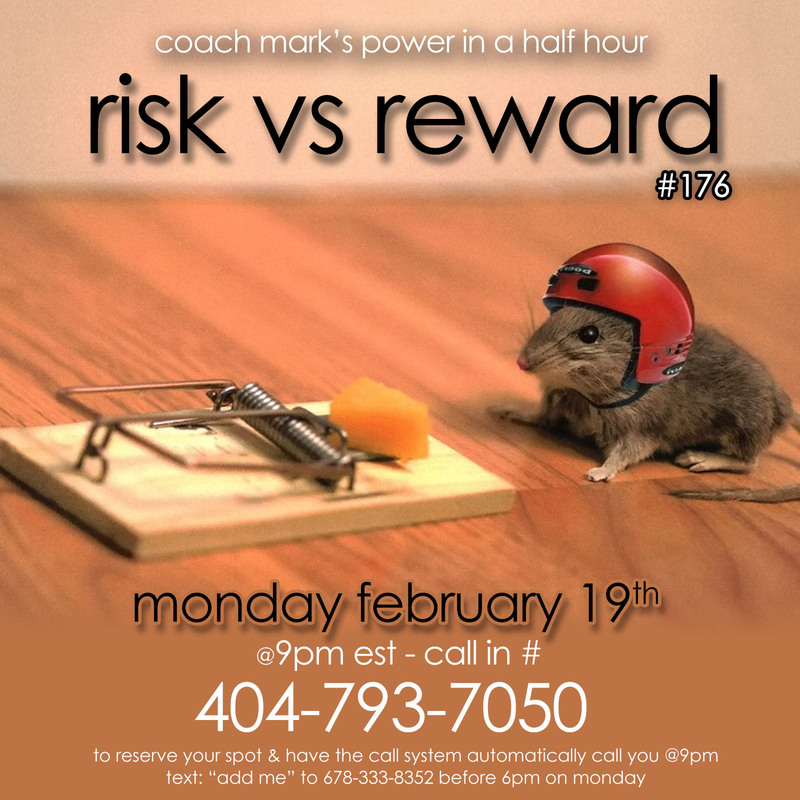 This week we will look at why most people are afraid to take risks as well as a few techniques we can use that will help us get over the fear of taking risk. Most people stumble through life without a purpose. Your purpose is what gives your life meaning. Until you find your purpose, you will just wonder through life. 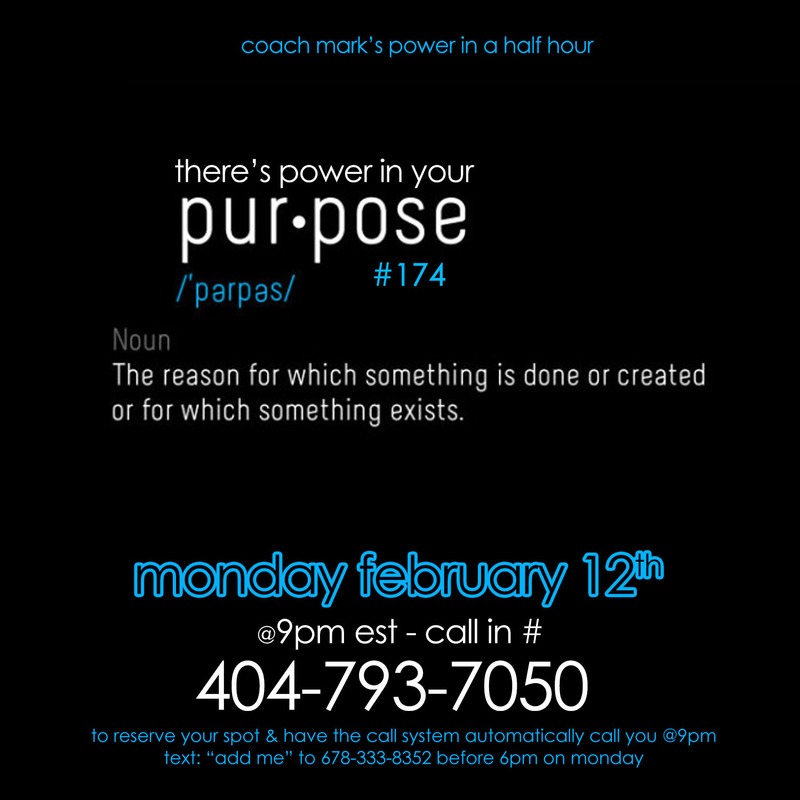 This week, we will go over some techniques the will help us to find our purpose. We will all face obstacles and hardships in life, but we must not crumble. 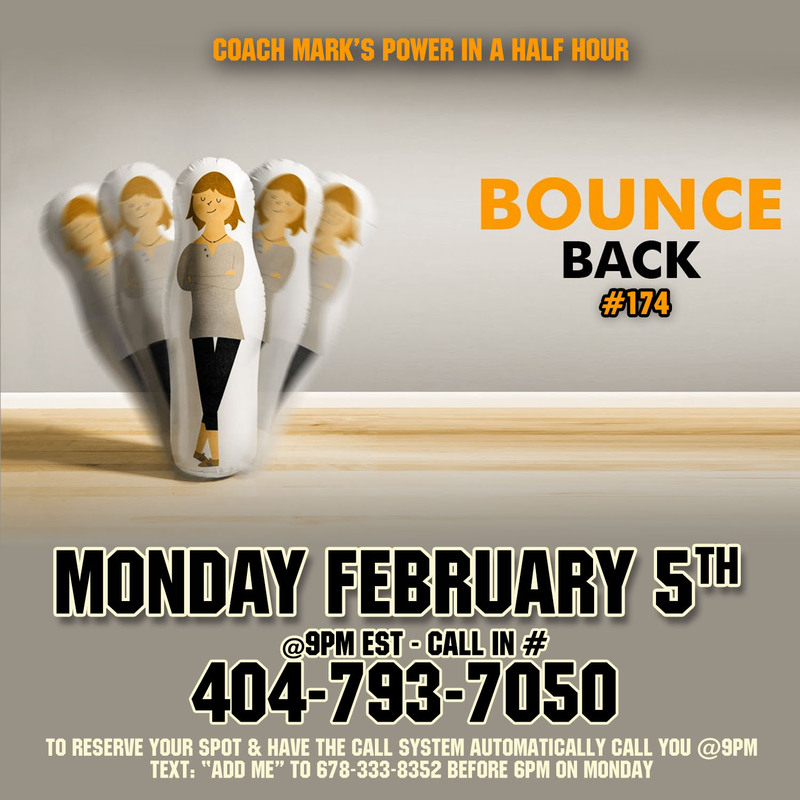 We must remain resilient and bounce back from all adversities. This week we will learn a few tips that will help us to become more RESILIENT.